Now that we've said goodbye to the bitter cold that all too often wears on runners' joints, it's time to pull out your running shoes and actually look forward to a refreshing workout. Whether you're an experienced fitness buff or are just trying to get moving this summer, finding a new route to explore can keep your run fresh and interesting. Plus, Instagram-worthy scenery never hurts. 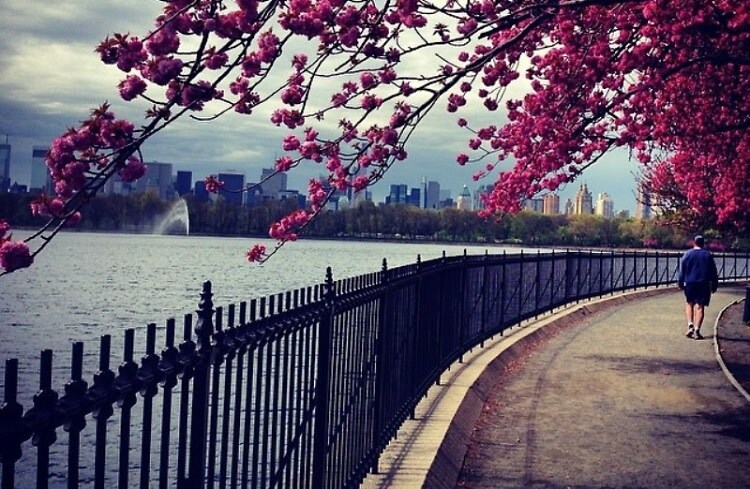 From the Bronx to Central park, here are some of our favorite NYC trails to hit up this season.